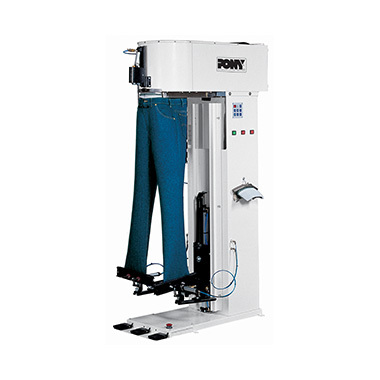 When you are looking for speedy results without compromising on quality, the Pony MPT-D Trouser Topper is a must. From delicate suit trousers to rugged jeans and chinos, your laundry service will be highly effective and as efficient as it gets. 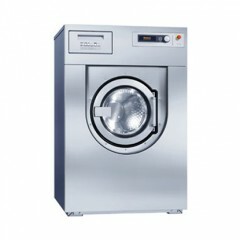 Automatic cycles allow for an extremely user-friendly process and pleasingly high outputs. Easy to use lateral controls help your team members to work in comfort without damaging their posture. 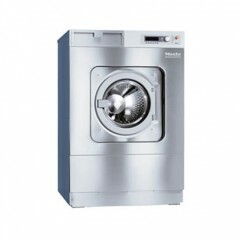 The wet cleaning process requires a great deal of versatility of the relevant appliances, so there are a number of features which add to the attractions of the MPTD. Waist darts can be fixed and pleats can be set with help from the pleat paddles, the waist offers pneumatic tensioning and the unit has a pneumatic trolley for leg tensioning. Air operated locking on trouser top area.